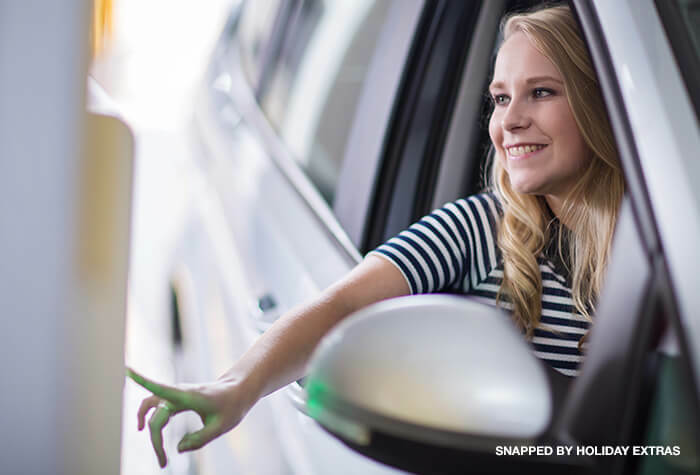 If you're looking for convenience on a budget then Good to Go Meet & Greet is the ideal choice for your Heathrow Airport parking. 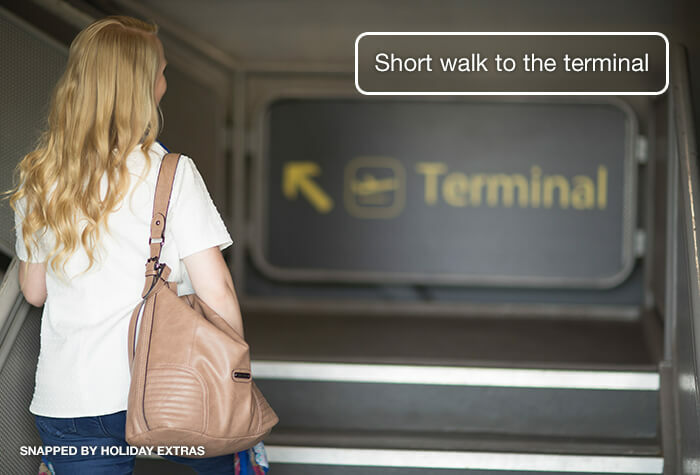 Forget about long transfers and overcrowded car parks - simply drop your car a short walk from the terminal and youre away. 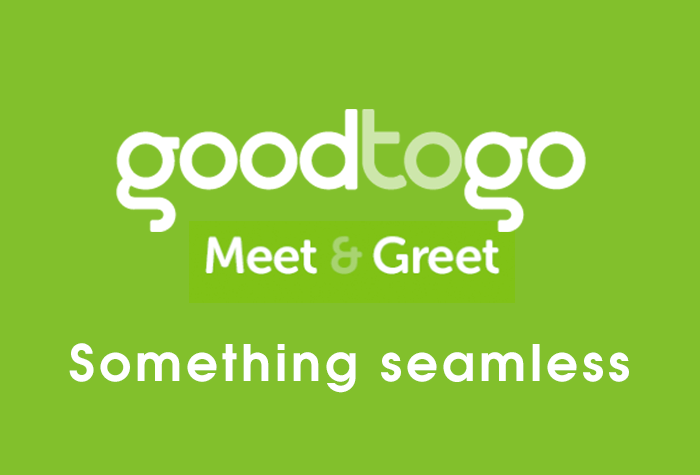 Good to Go Meet and Greet is the cheapest of our Heathrow Meet and Greet packages, and you'll be able to relax knowing your car is parked in a secured on-site location just a few minutes from the terminal. Our reception is located at the Heathrow terminal 3 Short Stay car park, just minutes from check-in. Once you arrive, park up and hand your keys to one of our fully insured drivers and well worry about the rest. 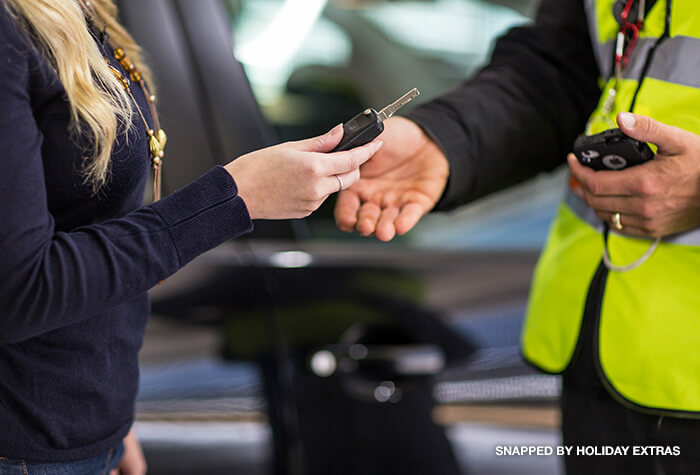 On your return, simply walk back to the Good to Go Meet & Greet reception where your car will be waiting for you. 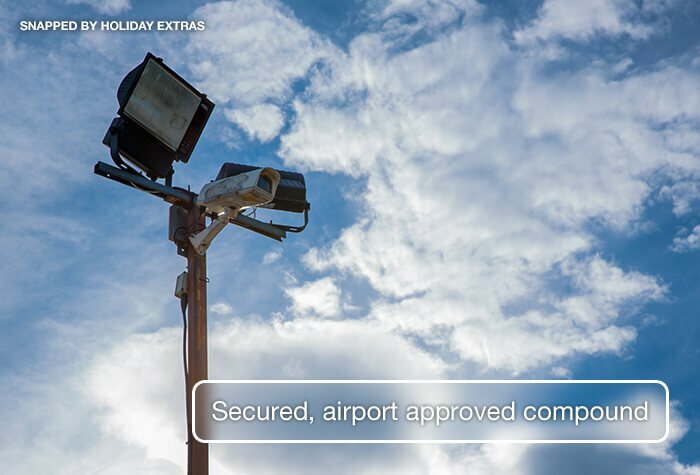 Here at Holiday Extras, we work hard to negotiate the best prices and deals for our customers, and as a result we're able to offer packages with up to 60% discount off of what you'd pay on the day. The earlier your reserve your space, the more you'll save - so remember to book in advance to keep down the cost.